Business leaders need to know which type of company they’re running in order to create an authentic and competitive position in the market. 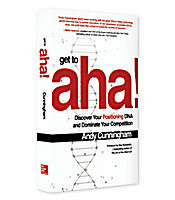 Andy Cunningham details the DNA of three types of companies in the world and presents a step-by-step framework to help you determine your company’s position in the marketing landscape using her DNA-based methodology. 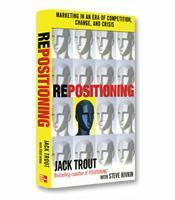 Why positioning must come before branding. The three DNA types and six genotypes of companies. To identify and make the most of your company’s DNA. Inspiring stories of companies that use their DNA awareness to win big.